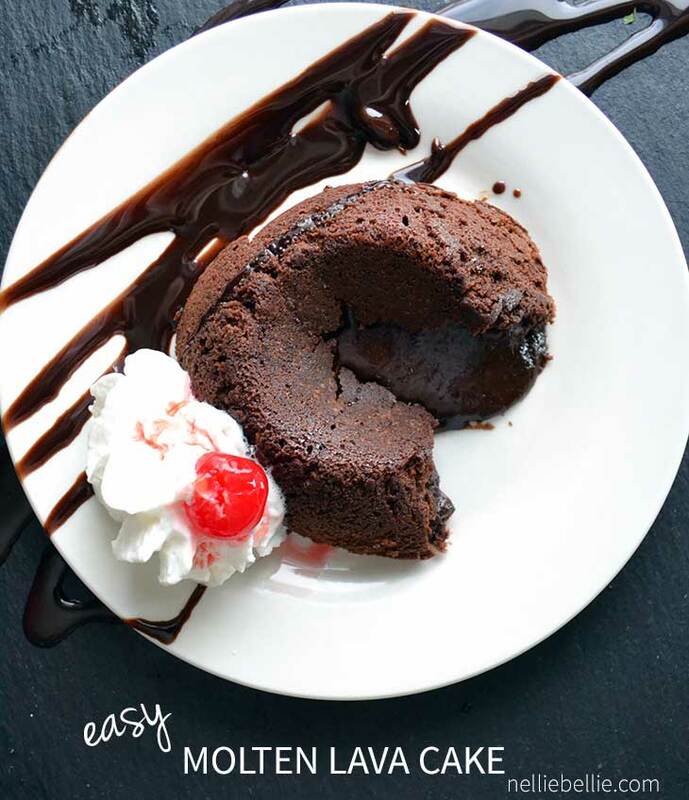 This recipe for easy molten lava cake by my daughter Katie was first seen on Mom 4 Real as a guest post several years ago. But, in true mom fashion, I wanted to share it with you all again. This is a great homemade cake recipe for a special occasion. Note: Katie is now 19 years old :) regularly contributes to NellieBellie, attends University, still loves Sherlock, is quite over One Direction, and has not yet written for Elle, Glamour, or Vogue. Hello. My name is Katie Jane. I am fifteen and my mother is NellieBellie. I’ve come a long way in my baking since my very first post of Brownies in a Mug. Those were yummy and you should eat them. 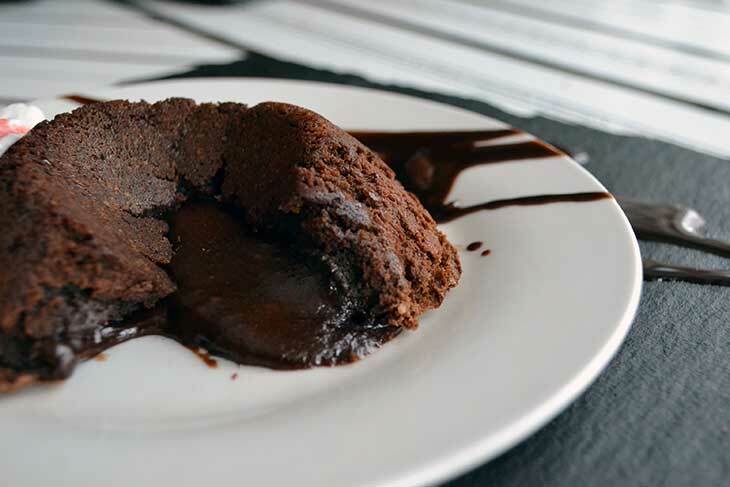 But this easy lava cake…even better! Currently, I am watching American Idol, because the mean people on it make me feel like a better person in comparison. I was told that I should write a bio about myself, so I am momentarily turning my attention to this instead. I very much enjoy baking and fashion. I think that the boys of One Direction are the most perfect looking beings on Earth (besides my mother and best friends. And also my father and little brother because I can’t forget them) and I have a weakness for puppy chow and brownies. I think that I also like elephant ears but I haven’t had them for like three years so I’m not for sure. I want to own a bakery when I get older, or write for Elle, Glamour, or Vogue. I want to go to Oxford University. My favorite shows on Earth are Downton Abbey and Sherlock, and I quite like Old Victorian things. I love my two Pooh Bears and my two kitties, and when I go to bed I like all four of them to be there. I very much like Bruno Mars as well. Yes. Look at the yummy molten lava cake. Inside it’s gooey. Gooey gooey gooey, like it’s giving you a hug from the inside. You know you want it, and you’d be crazy not to. Who wouldn’t want something as lovely as this? Maybe Christina Aguilera. Because she’s scary. 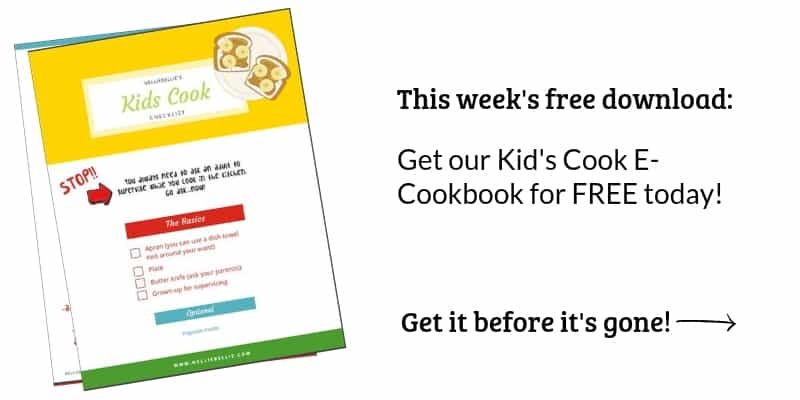 This recipe is adapted from Paula Deen’s Molten Lava Cake . Preheat oven to 425 degrees. Grease 6 custard cups. 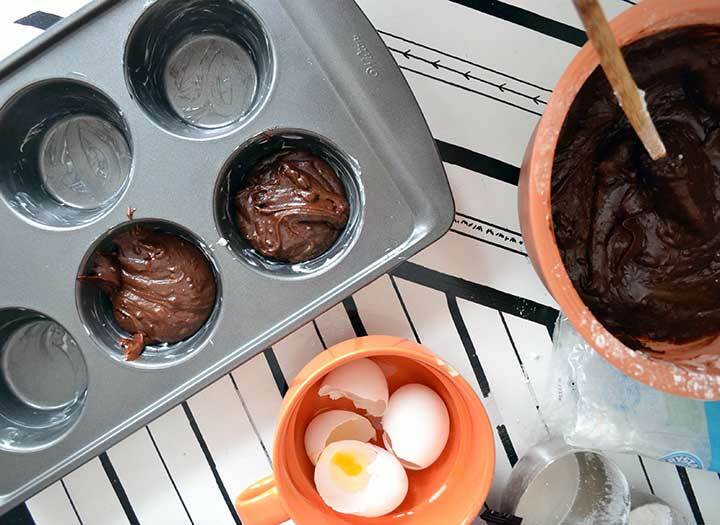 Melt the chocolate and butter in the microwave* or in a double broiler. Add the 1/2 cup flour and sugar to the chocolate and butter mixture. Stir in the eggs and yolks until smooth. Stir in the vanilla. Stir them babies. Stir them well. Divide the batter among the custard cups. I won’t tell if you put more batter in yours. Place in oven and bake for 14 minutes. The edges should be firm but the center will be runny.This is important to remember! 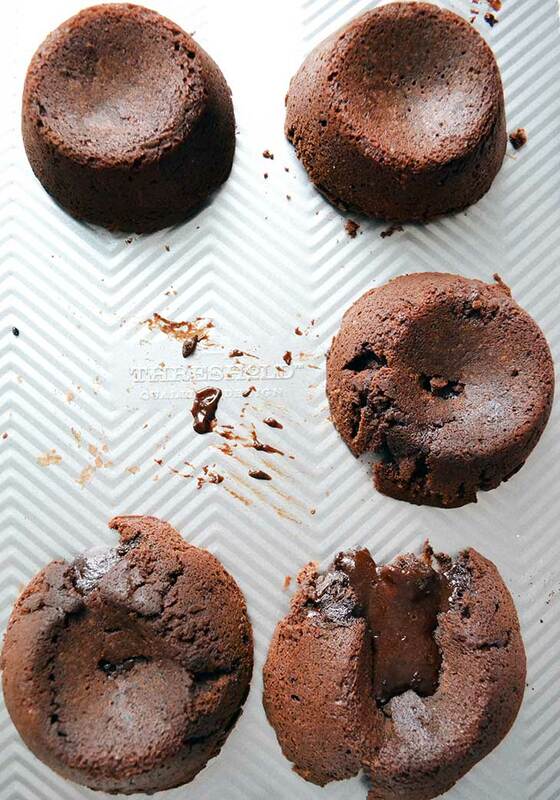 Don’t wait until the center is firm, because then it will no longer be a molten lava cake. It will be a brownie-cake-type-thing. Still yummy, but not what you wanted. Run a knife around the sides and dump onto plates. Dump nicely or it will become chocolate mashed potatoes that aren’t really mashed potatoes but they look like it. Look at the pretty pictures I took. I’m quite proud of them. So now what are you going to do with this easy lava cake? I know what I’ll be doing. I’ll be eating all six of them up in my room while rewatching the first two seasons of Downton Abbey and Sherlock while the rest of the world is giving them to their Valentines and I shall have NO REGRETS. Don’t be a me. Share them with your Valentine. For the good of humanity. Seriously. You’ve got humanity on your hands.